Two days ago grand master data globacom Nigeria unveiled new cheap and affordable night plan data, which cost N200 for 1GB. The night plan works on Android, iOS, PC and other internet enabled. 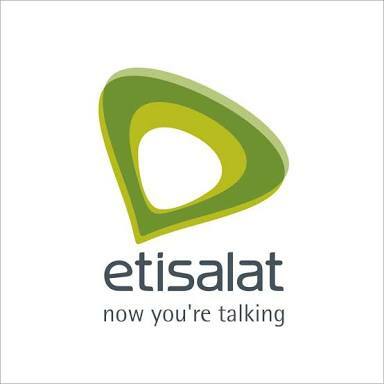 Well, Etisalat Nigeria have also join the league by introduced new night plan data which is cheaper than their previous night plans data. The new Etisalat night plan data cost N50 for 250MB and can be activated only if you are on Easy Cliq tariff plan. Just like other networks night plans, the N50 for 250MB night plan bundle only valid for single night and can be use from 12am midnight to 5am. Well Mtn and Airtel still remains the best and cheapest night plans data which gives whopping 500MB for just N25. but am not saying the etisalat new night plan data is not cheap but for heavy internet users like me, the 250MB data is not sufficient to download a single HD TV series, if you can afford the night plan, below is how to activate it. Then dial *229*10*10# to activate 250MB for N50 night plan data ( only valid from 12:00am-5:00am).